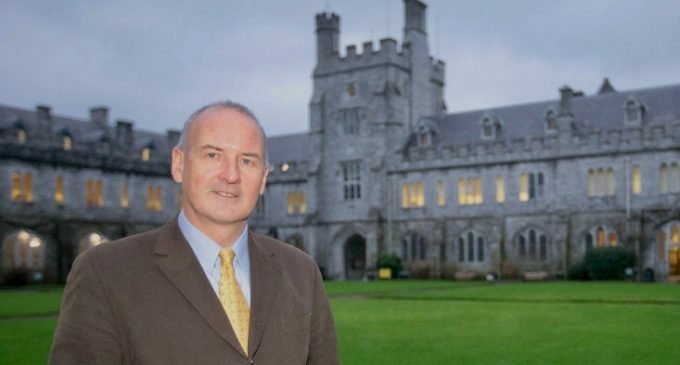 University College Cork has announced the appointment of Jim Corbett (pictured) as Director of the Food Institute UCC, which will be officially launched in 2018. The Food Institute UCC is a collaborative research and learning institute, combining all disciplines across the food spectrum into a single one-stop-shop for all stakeholders in the sector. 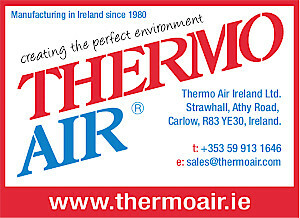 Corbett was formerly Managing Director of Irish hot beverages group, Bewley’s. 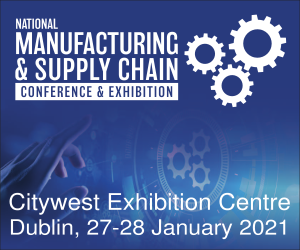 He is a food industry veteran having worked in Ireland, the UK and United States in management positions with major food processors including Lakeland Dairies and Kerry Group, underlining his extensive strategic leadership experience in the food sector. At Bewley’s, he also led the development of ethical policies focusing on sustainable sourcing and carbon management. In his new role, Corbett will spearhead the launch and future development of Food Institute UCC, which represents the wide spectrum of food-related activity and research across UCC, from grasslands research, to food science and technology, to consumer behaviour. Jim Corbett is a food science graduate of University College Cork and has a Diploma in Corporate Governance from University College Dublin.